Charlottesville consistently ranks among the top cities in the country for quality-of-life. Charlottesville is a unique and thriving community. Live music and active night life. Please visit the Charlottesville Albemarle Visitors Bureau for a list of area resources.  The University of Virginia offers a number of helpful resources.